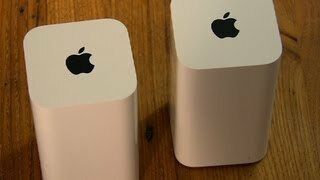 The 2013 version of Apple's Wi-Fi router delivers solid 802.11ac performance on simultaneous 2.4 Ghz and 5 Ghz networks in a handsome and compact package. Apple's Wi-Fi router is easy to set up, even for non-techies--especially from Apple computers. The design change from a flat square to mini-tower with built-in power adapter takes up a lot less space while promising enhanced coverage. 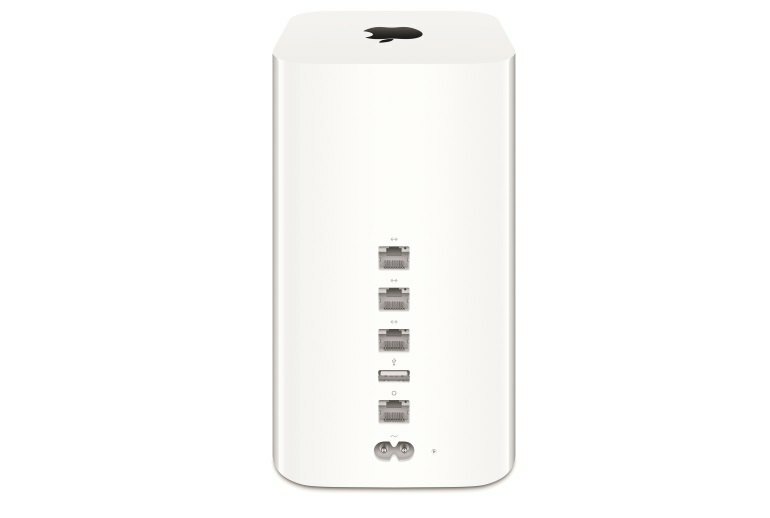 The 2013 AirPort Extreme isn't the fastest 802.11ac router on the market, and it's on the pricey side. Apple does not support Wireless Protected Setup, which enables setup by push buttons. Advanced users don't have access to network settings that users can tweak on most other current routers. The latest iteration of Apple's wireless router supports dual-band 802.11ac, the fastest Wi-Fi standard, and simultaneous 2.4 Ghz and 5 Ghz networks. It has a smaller footprint than its predecessor and a built-in power supply, so it takes up less space than ever. 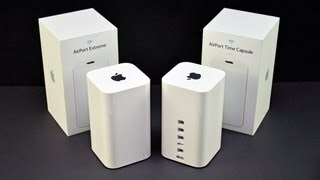 Home users, especially Apple fans who own 802.11ac-enabled devices, will love the new AirPort Extreme for its all-new elegant design, ease of use, and great performance; advanced users should look elsewhere for more features and customization. 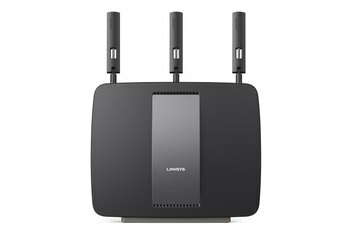 Power users and those who need to get very granular with their wireless networks will likely want to look to other dual-band routers with more advanced capabilities. Still, those with a love for Apple's design—and hassle-free setup—will no doubt be happy with this attractive piece of hardware. Its performance on 11n in particular is outstanding even if its 11ac speed was behind the current leaders of the pack. If you have a Mac or even just iPhone or iPad, it's a doddle to set up and use, and is well supported with essential firmware and software updates. 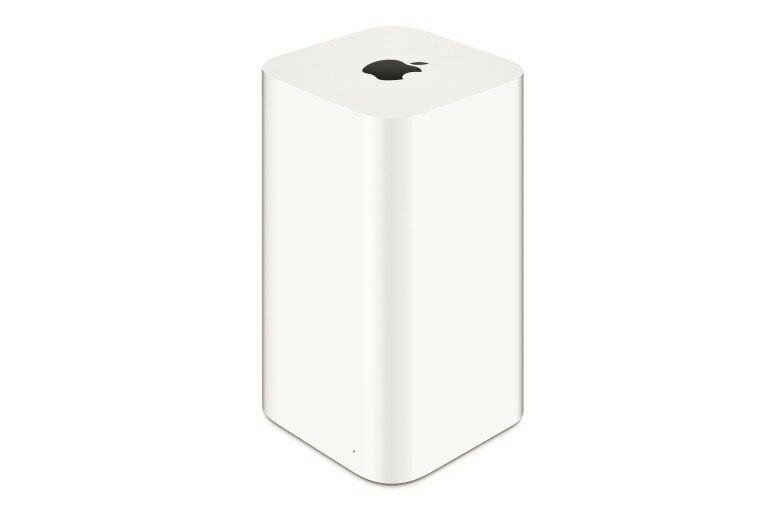 The new AirPort is a great router, but Apple still hasn't decided to incorporate QoS, web filtering, or other advanced controls that are common on competing products. Gone is the flat and boxy form factor; instead, the new AirPort is a mini-tower designed to maximise wireless performance. 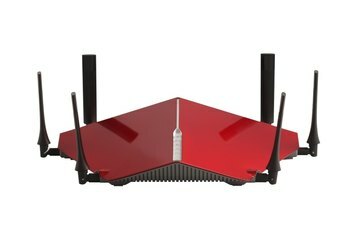 Illustrating Apple's stubbornness over standards it dislikes, the Extreme is the only modern, premium router we've seen to omit WPS and even takes the effort of fudging the standard with pin codes to connect WPS-based printers. I have been an Apple AirPort fan since about 2010. The devices are very stable and fast. 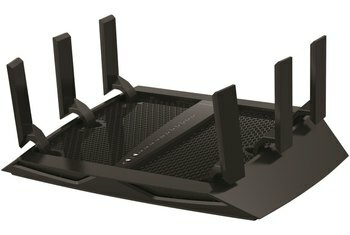 This represents a significant leap forward in terms of wireless speed and overall capacity. 802.11ac MIMO gives it a real boost in terms of performance. I appreciate having the easy to use application to manage it on my iPhone, iPad, and Macs. This generation requires a little more space but I think that helps with reception. 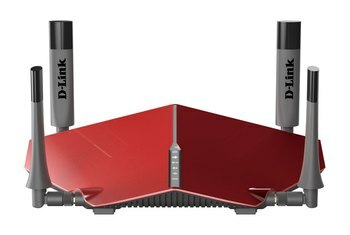 Pricey but very reliable router with plenty of extra features, including a USB port for peripherals. The range isn't very good, and some advanced settings are unavailable. 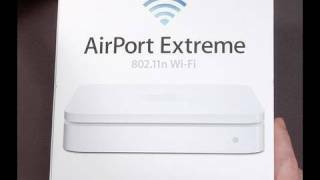 I Extended my network with an Airport Express, that didn't help much.